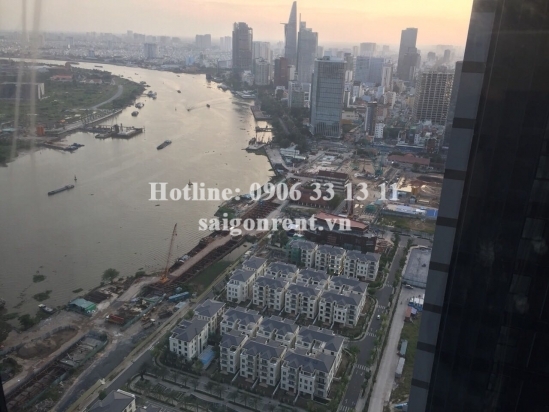 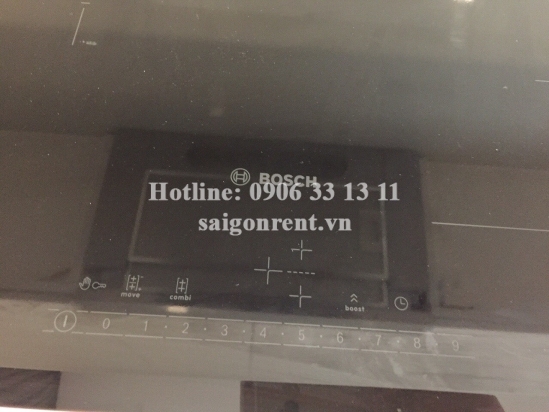 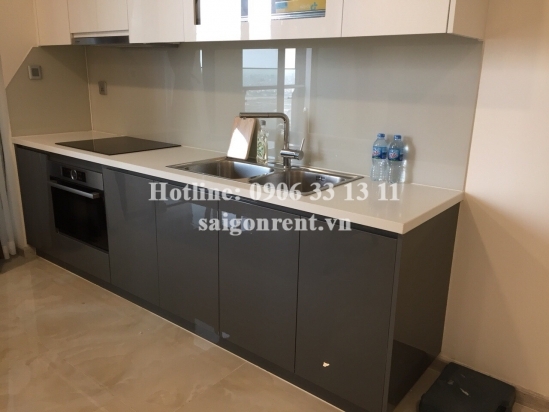 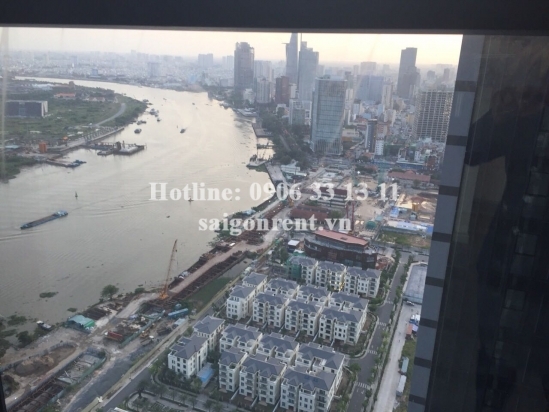 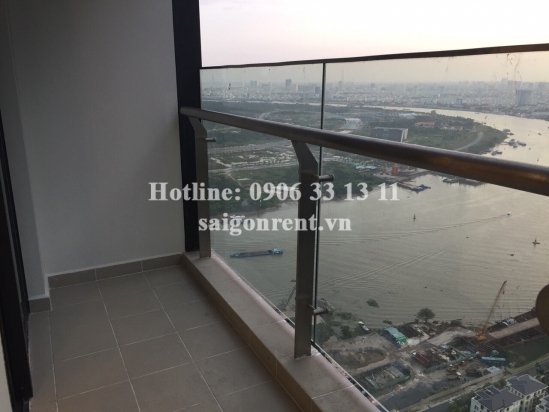 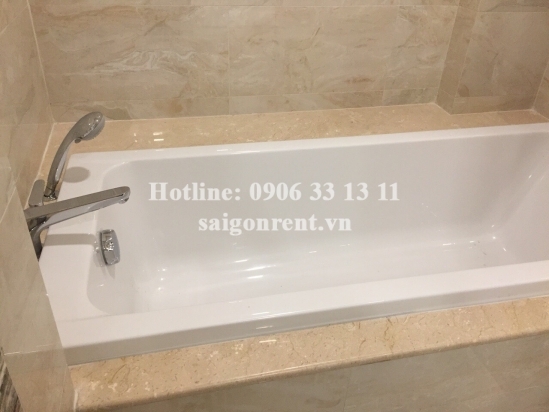 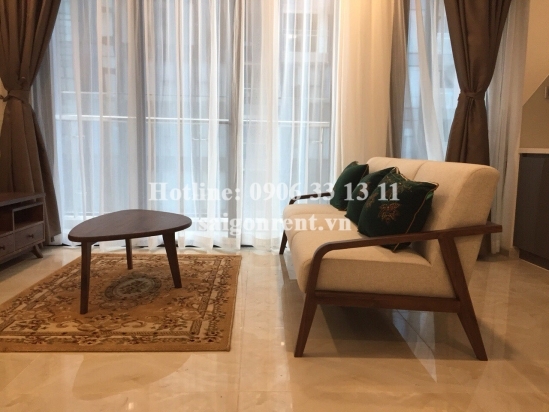 Vinhomes Golden River Building - Apartment 02 bedrooms on 41th floor for rent on Ton Duc Thang street, Center of District 1 - 68sqm - 1500 USD Thank you for finding out information on our products. 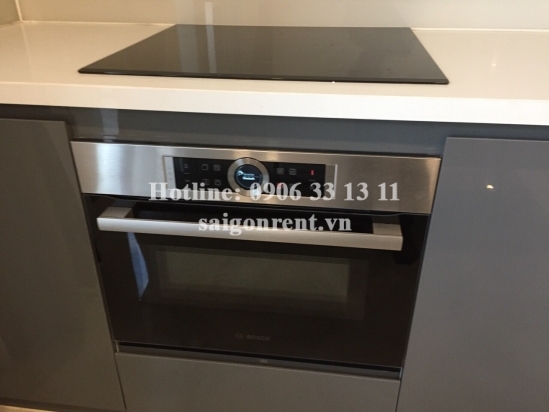 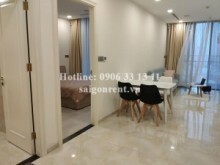 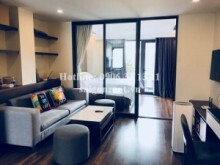 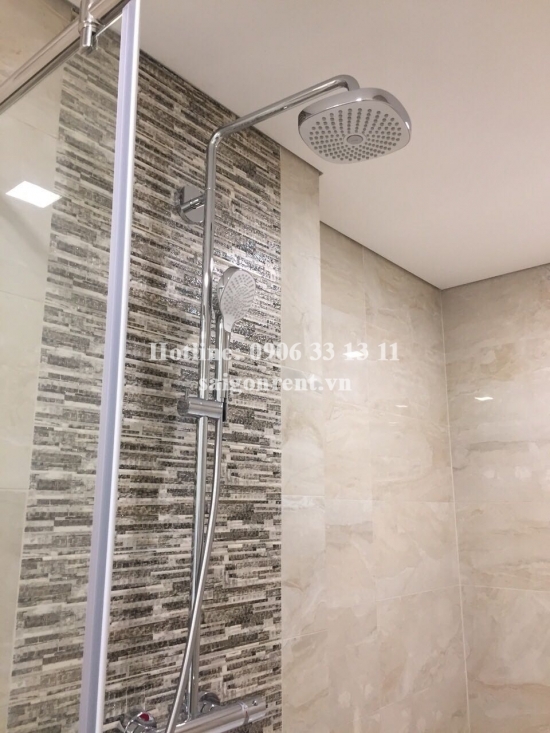 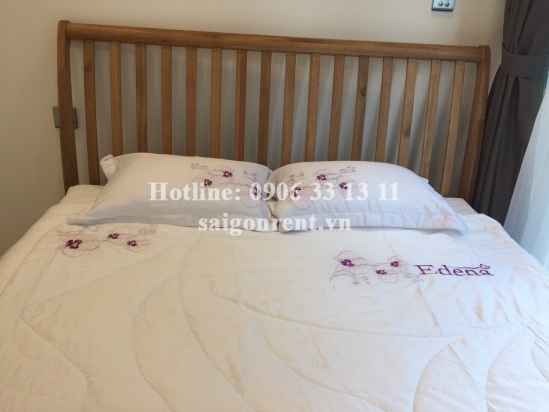 Description: Apartment 02 bedrooms for rent in Vinhomes Golden River Building, at the coner Nguyen Huu Canh street and Ton Duc Thang street, Center of District 1. 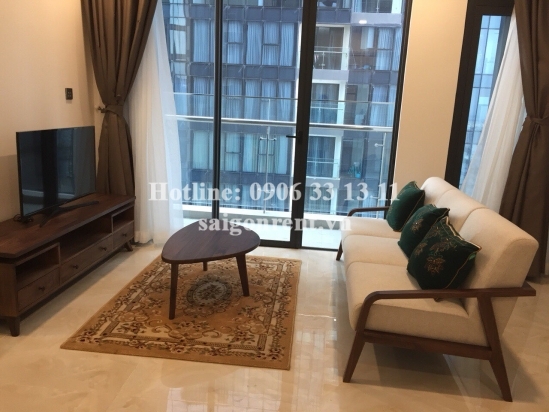 - 02 bedrooms, 02 bathrooms, living room and kichen, balcony, 41th floor, nice view, quiet, nature light, airy and clean, luxury wooden floor in the bedroom, great for resident. 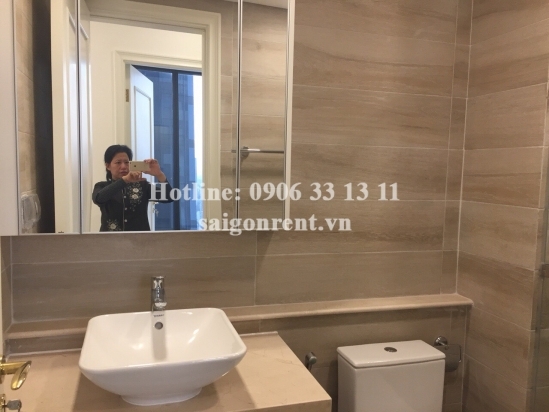 The Location is very near famouse places as 1) Japan town (on Lê Thánh Tôn street) 2) Bến Thành market 3) Thủ Thiêm and Thảo Điền in district 2- 4) The first Metro Bến Thành - Thủ Đức. 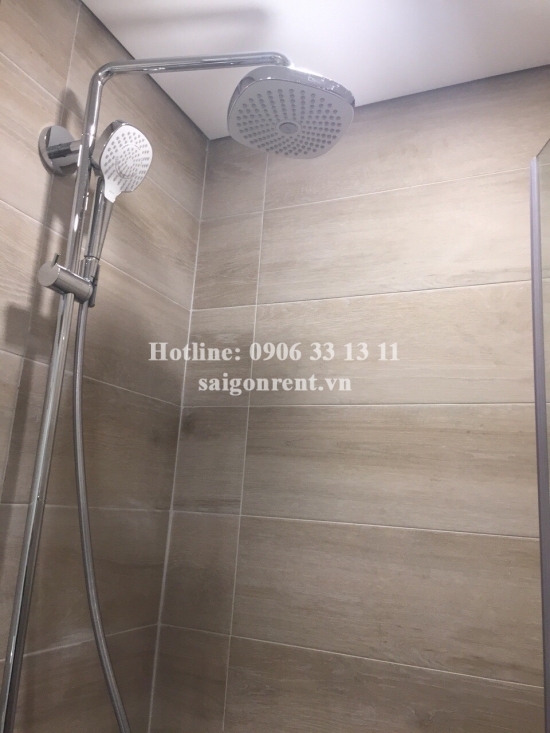 The facilities of Vinhomes Golden River building such as: swimming pool, sky babercue area, playground for children, elevator, supermarket, coffee shop, beauty salon, security. 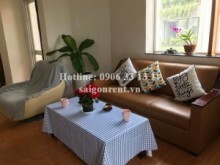 So it is great for foreigner.